We are a company big enough to tackle large commercial projects but small enough to give all of our customers, whether residential or commercial, the attention and care they deserve. From new construction and system installations to fixing that annoying dripping faucet, QMS does it all. 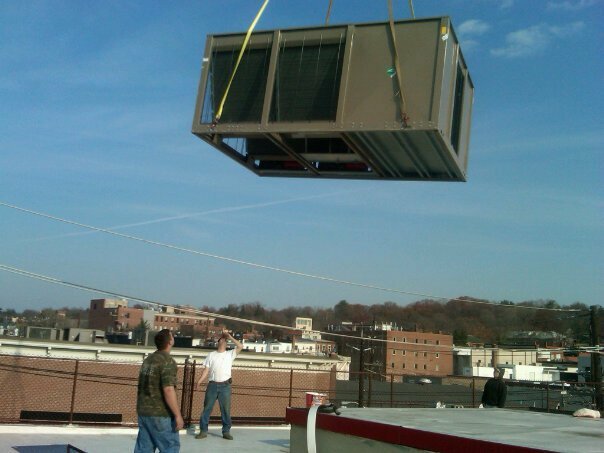 Quality Mechanical Systems can accommodate all of your plumbing, heating and air conditioning needs, big or small. 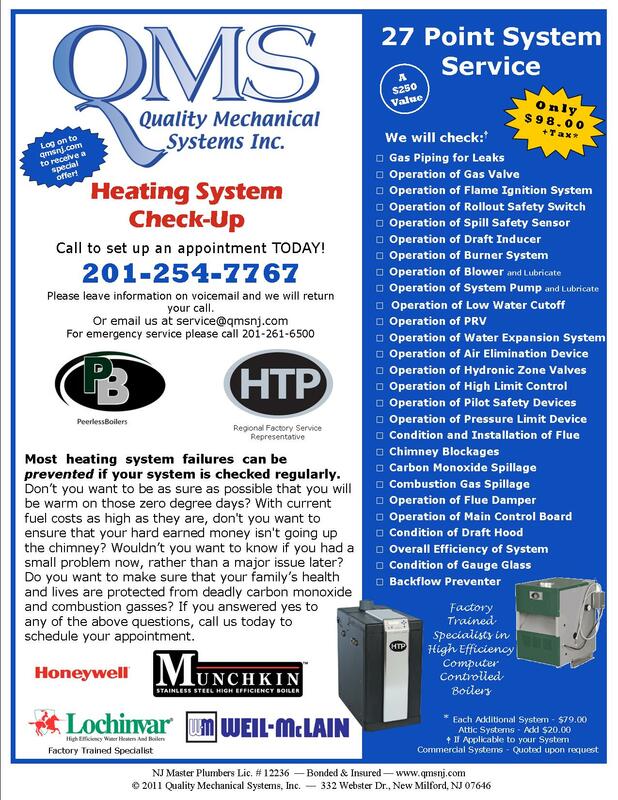 QMS has been providing QUALITY service to the Bergen County area since 2005.